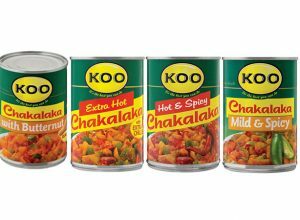 Crammed with chunky pieces of tomato and onion, the All Gold Tinned Tomato & Onion Mix is a multi-purpose product. 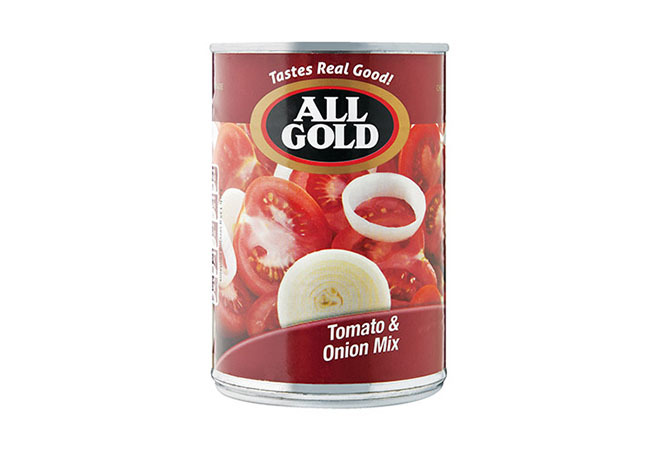 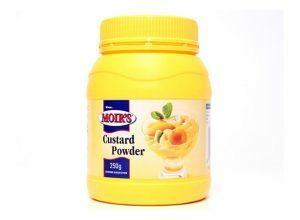 The All Gold Tinned Tomato & Onion Mix is great with stir-fries or in stews. 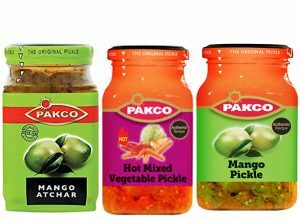 However, it’s perfect to top your boerie rolls with.